West Palm Beach drivers who have purchased a Mercedes-Benz, Porsche, Lexus, or other luxury car model have made a significant investment in their ride and want to treat it as such. 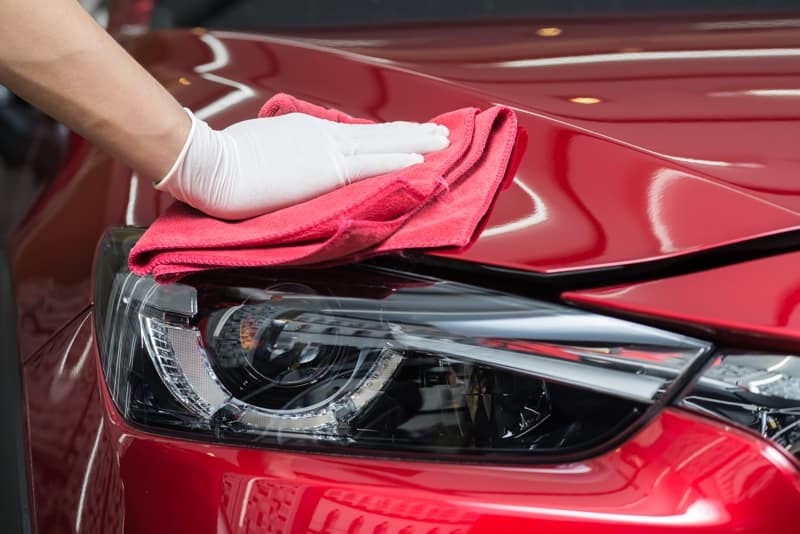 Specifically, maintaining certain interior luxury car care habits will keep your vehicle in showroom condition and maintain its opulence. Follow these interior luxury car care tips at home for a high-scale cabin, whether you have a brand-new model or a used luxury vehicle! Consider these tips as you detail your luxury vehicle’s interior. 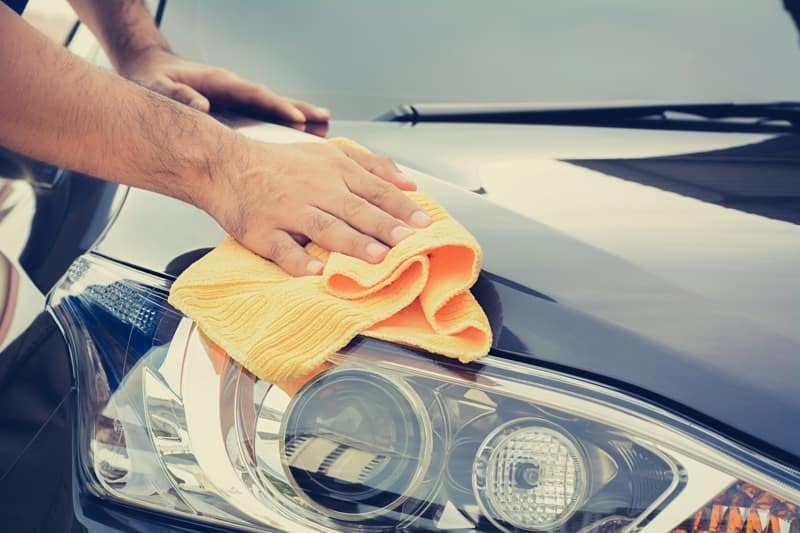 Use special cleaning products: You likely spent extra for leather seats and accents, upscale amenities, and high-tech features. That means you don’t want to use just any products to clean and protect upholstery and pick up dust and lint. 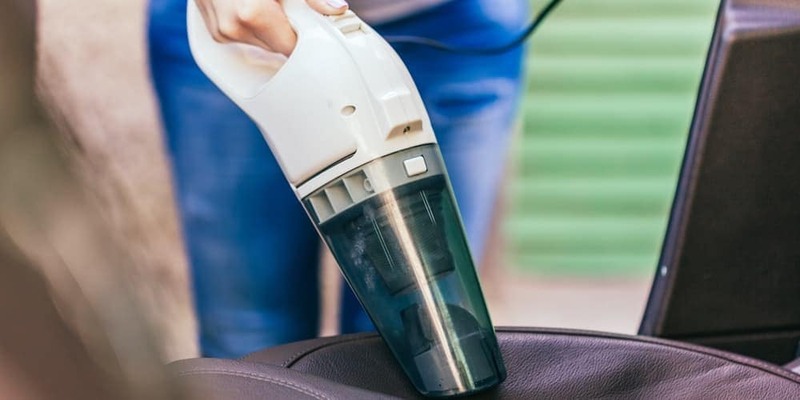 Leather cleaner and conditioner are essential, as are microfiber cloths, UV protectants, and a multi-purpose interior cleaner. Keep a regular routine: Turning to interior luxury car care just a couple of times a year won’t cut it. Try to plan and keep a regular routine. Each week, consider wiping down all surfaces, shaking out floor mats, and cleaning glass surfaces. Every month, vacuum the cabin and applying UV protectants. Doing all of this will prevent damage down the road or major dirt buildup anywhere in the vehicle. Remember the importance of air flow: A major component of interior luxury car care is cabin air quality. Many luxury cars today come with built-in ionizers and air purifiers. If yours does, make sure they function properly. Otherwise, consider installing one yourself. Get in touch with Florida Auto Imports outside of Boca Raton to get more luxury car care tips, tire care advice, and more! We can also help you explore our luxury BMW and Mercedes-Benz inventory, or find out about our committed team and why we work so hard to get you exactly the luxury vehicle you prefer! Another great way to further the upkeep of your Porsche interior is with all-weather floor mats, as well as other Porsche accessories.